A senior security risk business leader with a record of achievement in payment data security, Ingrid Beierly has led successful efforts to mitigate global payment risk and cybersecurity data compromises for impacted entities. Ingrid previously served as a global forensic and cyberintelligence business leader with a major credit card company for over a decade. 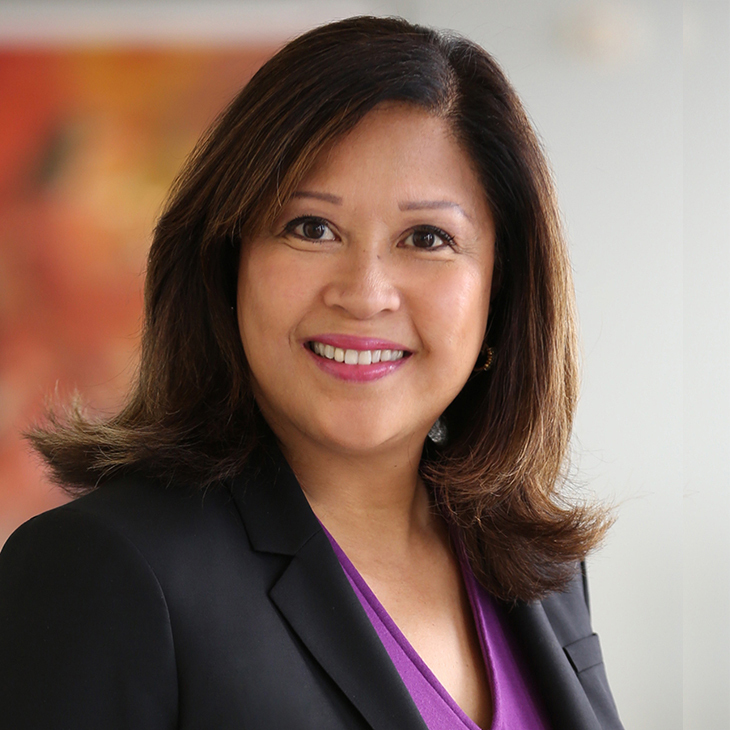 As both analyst and advisor, she spearheaded global computer forensic investigations impacting credit card members, merchants and service providers, providing insight on fraud investigations, data security compromises and compliance preparation. Ingrid was instrumental in developing data security programs, such as the Cardholder Information Security Program (now known as Payment Card Industry Data Security Standards), Payment Application Data Security Standards, Payment Forensic Investigator and Qualified Integrator and Reseller Program. These programs impact entities all over the world. Before joining Manatt, Ingrid served as an independent payment security consultant in the San Francisco Bay Area, focusing on payment data security, incident response and credit/debit/prepaid card fraud mitigation strategies for a high-profile clientele. Participant, National Institute of Standards and Technology (NIST) Privacy Framework Roundtable, San Francisco, CA, March 5, 2019. Speaker, “Is Your Organization Prepared for a Data Breach in the Post-CCPA World?” Manatt Webinar, November 14, 2018. Speaker, “What Is PCI DSS, and Are You Required to Comply?” Manatt Webinar, September 20, 2018. Speaker, “How Can You Protect Your Organization From Ransomware Attacks?” Manatt Webinar, July 31, 2018. Panelist, Cyber Forum 2018, March 2018. Presenter, Visa Security Summit 2013, Washington, D.C., October 2013. Presenter, Visa Asia Pacific/EMEA Security Summit 2012, Bali, Indonesia, June 2012. Presenter, Visa Security Summit 2011, Jakarta, Indonesia, May 2011. Panelist, “Cyber Security,” SIEPR Economic Summit 2011, Stanford University, March 11, 2011. Co-author, “What To Do If Compromised: Visa Supplemental Requirements, Version 5.0 (Global),” Visa, August 2016. Quoted, “Why You Should Care about Payment Security,” First Data, 2014. Author, “Security Vulnerabilities and Prevention Strategies,” Mitigating Large Merchant Data Breaches, Visa, August 28, 2013. Quoted, “Protecting Corporate Networks to Avoid a Nightmare Scenario,” Authorize.Net, November 27, 2012. Author, “Security: Protecting Corporate Networks to Avoid a Nightmare Scenario,” Hospitality Upgrade, October 1, 2012. Author, “Data Security Basics – Vulnerability: Avoid Giving Credits When None are Deserved,” Hospitality Upgrade, October 1, 2011. Quoted, “A Conversation with Visa,” Branden Williams, September 29, 2011. Author, “Cyber-Security and Investigations,” Visa, August 18, 2008. Quoted, “Restaurants: Data security on the menu - Part I,” The Green Sheet, 2007. The holiday season is here again and it is a prime time for cybercriminals to target websites to steal sensitive data. What Is PCI DSS, and Are You Required to Comply? How Can You Protect Your Organization From Ransomware Attacks?